Cold Cave is a band looking for something original to call their own. With “Love Comes Close” they have simply done that. This electro-pop band uses loops, delays, and synthesizers in every way possible. Cold Cave’s melodies are unique and catchy. The ability to make sounds and beats on “Love Comes Close” is no easy task. It takes a lot of patience to find a tone, timing, and structure to build the sound Cold Cave developed. Aside from some of the tracks getting a bit monotonous, the album is quite entertaining and enjoyable. Each song has a completely different feel and vibe. As far as writing songs that keep a listener guessing the style from track to track, this album is a success. Don’t be surprised if there are songs that you really dig and some that you don’t. 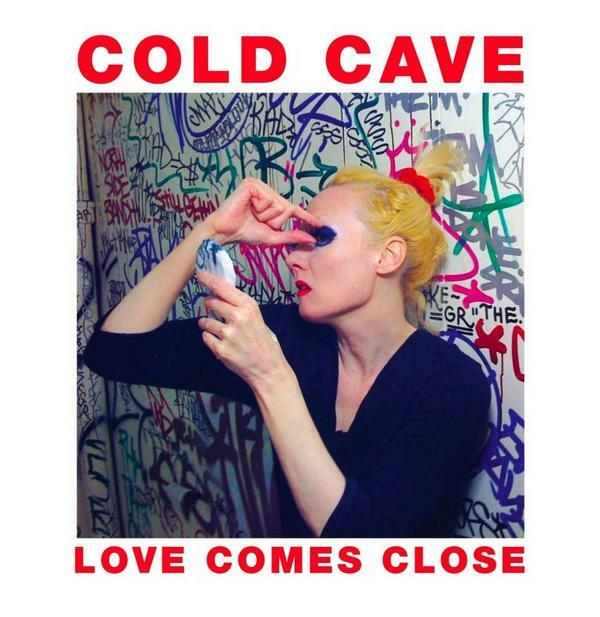 If your idea of fun is sitting in a cave with a bunch of polar bears and a set of headphones, then Cold Cave is for you.